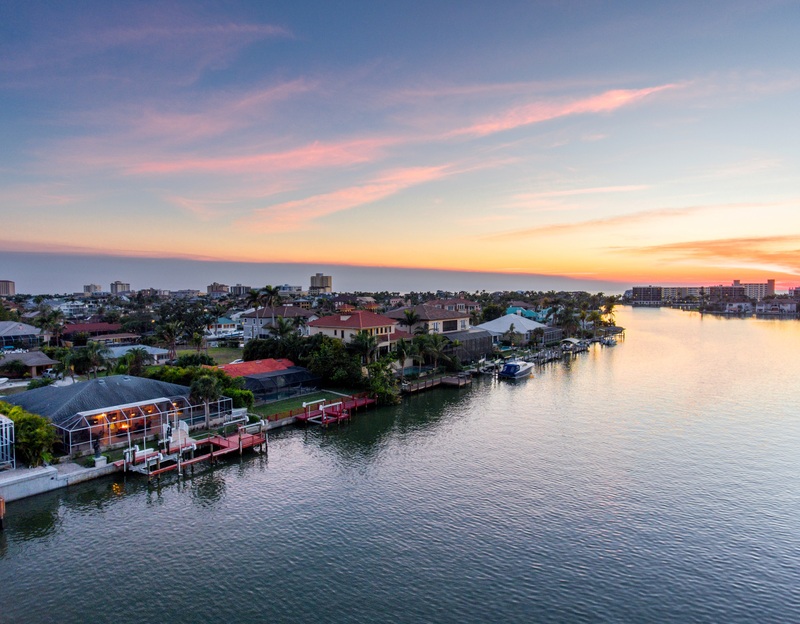 This is the home in the Vanderbilt Beach area you have been waiting for that offers a waterfront living on one of the widest canals in the Conner's neighborhood of the Vanderbilt Beach area. You will be fully equipped with a dock, boat lift, AND jet ski lift, PLUS enjoy your screened in pool and lanai for relaxing and entertainment. This residence has been well cared and updated for the full enjoyment of its next new owners! Please call now to schedule your appointment to see this magnificent Naples Florida home so you can enjoy the lifestyle you have been dreaming of! Call now 239-821-8847!